Simple physical theft of data memory devices is often extremely costly, as demonstrated by Health Net’s Security Breach in 2011 which was devastating in scale with 1.9 million members affected and Health Net still facing the consequences from this Physical Security Breach. 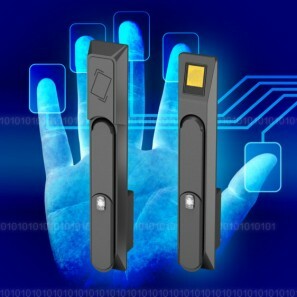 Cost of a Biometric “at the door” security system – call us to discuss. Share the post "Costs of a physical data centre security breach"